On the banks of the Thames in the heart of one of London’s most fashionable districts, the Royal Hospital Chelsea is a unique venue offering a number of historic and beautiful spaces to hire both inside and out. 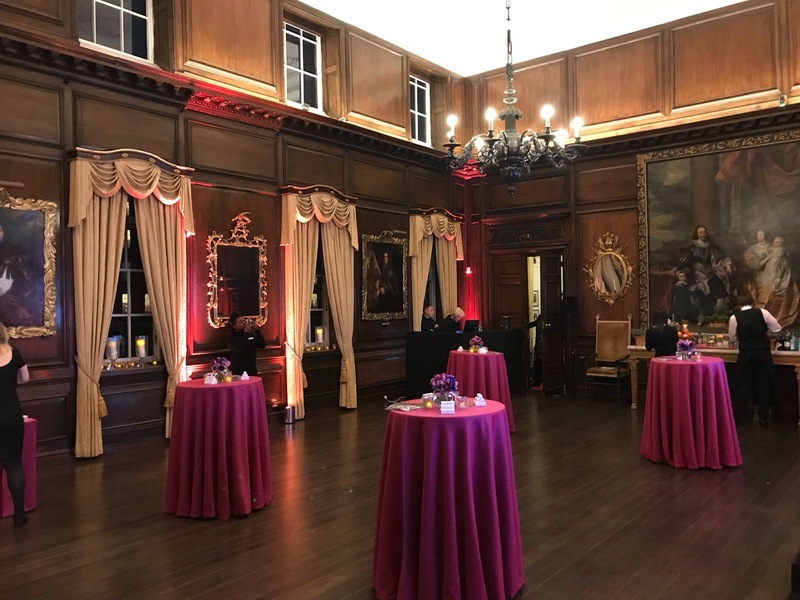 Designed by Sir Christopher Wren, the Grade I heritage site is a spectacular venue for daytime and evening entertaining. Whether you’re planning a stylish wedding reception, a prestigious corporate event or a fun-filled sports day, we’d be delighted to show you around.